This one comment of many feedbacks from managers and talents that I received from the people that I work with in workshops. Several times I had heart to heart discussion with some of them on how we could take corporate innovation further, all they say “the bosses should be willing listen to us sincerely. Listen to this bosses, when the team is made of great people, all bosses need to do is to encourage and give confidence. Although some ideas aren’t similar,bosses got to play long in corporate innovation game. When your team is encouraged and motivated, they would want more, this is when you drive them. 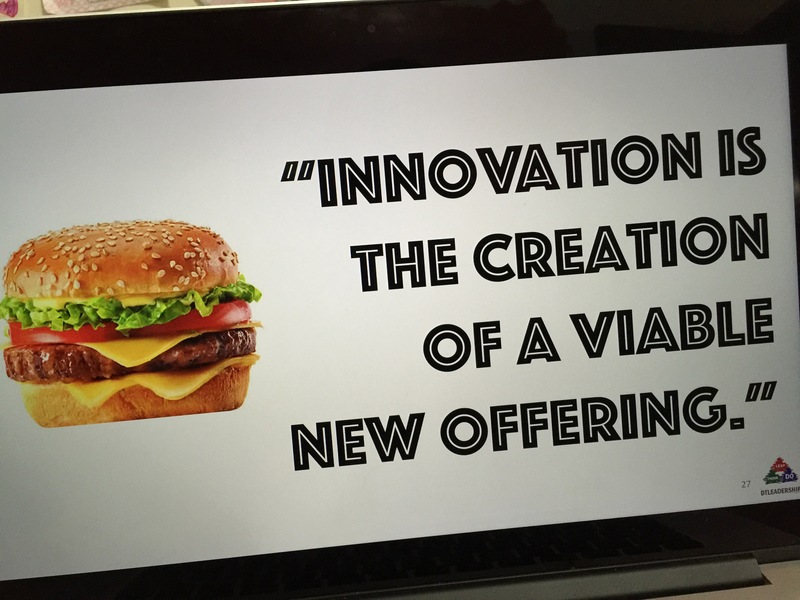 There are situations when the team said “Bosses always push in their ideas and they pursued it to respect bosses wishes.” This is when the innovation team becomes the Innovation Sandwich – victim of the situation. Their energy drained, unfocus and worst they burned out. Energy wasted. Previous Wrap Up Year 2015, Welcome 2016!